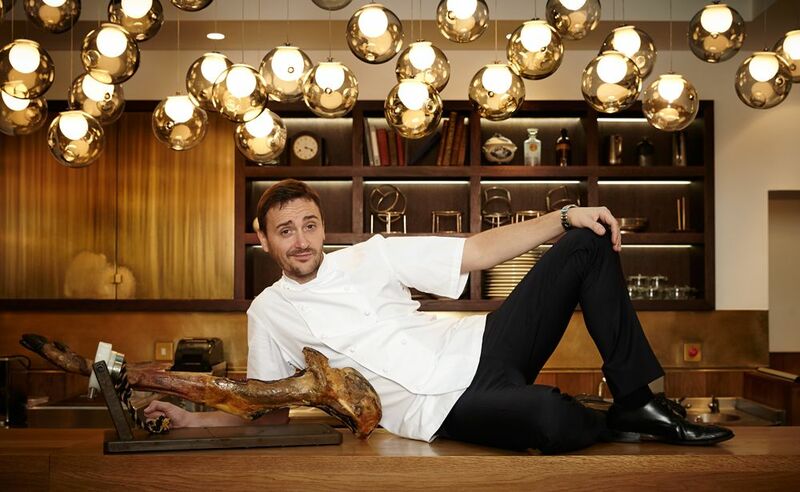 In this month’s issue of Hong Kong Tatler, we speak to acclaimed British chef Jason Atherton about his Wan Chai tapas bar, Ham & Sherry, and his love for all things jamón. Naturally, we had to shoot the man with the ham, and sought out the help of London-based photographer Kim Watson to capture those tender moments. To read the full chef profile, get the March issue of Hong Kong Tatler, available on newsstands now.